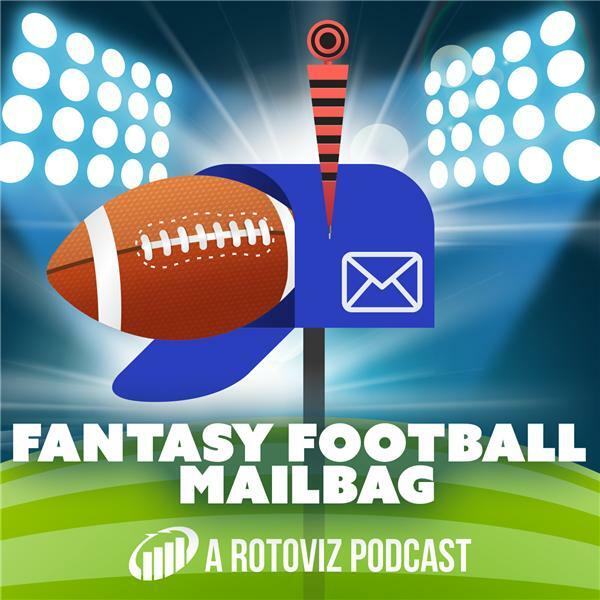 Jeremy and Kevin discuss why it's not time to sell Mike Evans coming off a strong Week One, why they are high on Jonnu Smith going forward, and what to do with Rookie Running Backs like Rashaad Penny and Ronald Jones lacking production in Year One after expecting them to come into the league and produce. 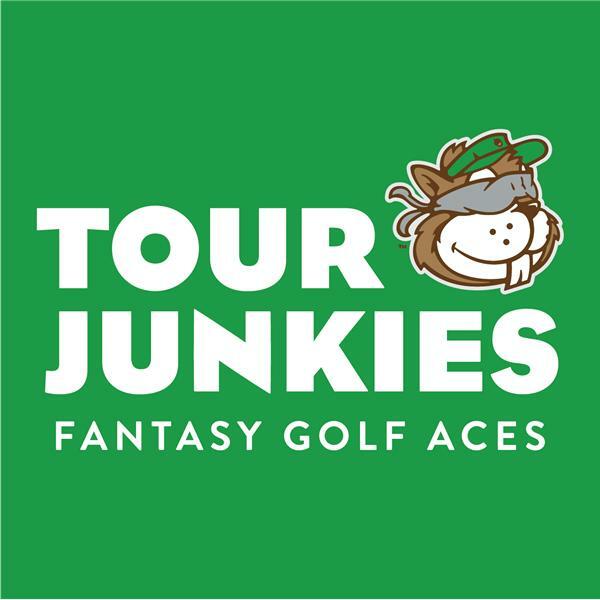 Kevin shares some insight into DFS slate selection and strategy, and the guys discuss the core group of guys you're starting lineups with this week. - The Joel Dahmen Interview! - Ryder Cup! Ryder Cup! Ryder Cup! Spain vs. England takeaways Luis Enrique’s debut as a manager Sergio Ramos (boooooooo -Liverpool/all England fans) Dani Carvajal’s resurgence Leave Isco alone! He’s good, actually. The Nation’s League: good, bad or meh? Om’s tactical breakdown of the Spain match Time for Löw to move on from Germany? Other Real Madrid player performances Real Madrid’s international team parallel Gameday atmosphere in Madrid, some suggestions of where to watch matches Has Ramos always been this good at attacking/dribbling? Lauri Markkanen’s brother played for Real Madrid, apparently? 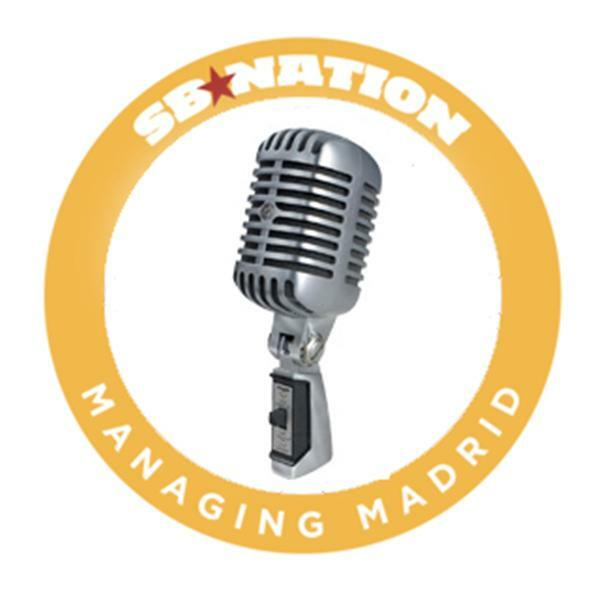 Managing Madrid is a hub for all Madridistas with updated news, op-eds, tactical analyses, artwork, and of course, podcasts. It also serves as a means for Real Madrid fans to connect and discuss the team. We appreciate your support so that we can continue to produce podcasts for you as independent journalists. The site is run by a small team that works tirelessly around the clock to make it into what it is today. Your contributions will allow us to continue to have a real and full-time presence in keeping this website, and its podcasts, going. Pulse of the Pack: He Did WHAT?!?! Jacob and Jason try to make sense of the most incredible comeback victory in Packers history. A history that spans 100 years. Aaron Rodgers returned from an earlier knee injury to lead the Packers on three touchdown drives. The final ended on a great catch and run by Randall Cobb for the game-tying touchdown and subsequent go-ahead extra point. Will Ingalls of Windy City Sports joins the show to break it down from the Bears fan perspective. Will this win catapult the Packers to greater things in 2018? It's a 1-0 edition of Pulse of the Pack! ----- Pulse of the Pack is the spot for what's new with the Green Bay Packers. Jacob Westendorf (@JacobWestendorf) hosts along with Jason Perone (@JasonPerone) of CheeseheadTV. Pulse is just one of many great Green Bay Packers podcasts you will find at PackersTalk. Keep up on all the latest Packers news by following us on iTunes, Facebook, Twitter, and YouTube. TABLE OF CONTENTS Wes Ferrell Walks Off*Mediocre White Players/Jimmy Collins’ Unplanned Vacation*Mike Bates and Bill Parker: The historic 2018 season: The Baltimore Orioles and Shohei Ohtani*Rudy Pemberton and Phil Clark*Babe Ruth’s Warning to Ohtani*Who are the Angels? *The Past is More Populous Than the Present*Ski Melillo? *Charlie Hollocher*Elmer Flick and Bill Bergen Too*Gary Gaetti ‘s Awakening*The 2018 Minnesota Twins in Review*The Byron Buxton Conundrum*Joe Mauer in Retrospect*Buy-Low Moves That Didn’t Work*Old Friends*Avenging J.R. Richard and Forgiving Chris Von Der Ahe*Goodbyes. THE INFINITE INNING ARCHIVE: All episodes available, popcorn extra. THE INFINITE INNING FACEBOOK GROUP: Socialize with like-minded people! The Infinite Inning is not only about baseball but a state of mind. Steven Goldman, rotating cohosts Jesse Spector, Cliff Corcoran, and David Roth, and occasional guests discuss the game’s present, past, and future with forays outside the foul lines to the culture at large. Expect stats, anecdotes, digressions, explorations of writing and fandom, and more Casey Stengel quotations than you thought possible. Along the way, they’ll try to solve the puzzle that is the Infinite Inning: How do you find the joy in life when you can’t get anybody out? The Indianapolis Colts came into their Week 1 battle against the Cincinnati Bengals on a mission. Andrew Luck was back under center, the defense is young and was excited to show off their speed and on top of all that, a new play-caller in head coach Frank Reich as well. 34-23 looks bad, but this game was so much closer than the final score suggests. The Colts built themselves a halftime lead, and put up some cushion on their second drive of the second half to lead 23-10 halfway through the third quarter. But, it was the Bengals who put up 24 straight points to steal a game in Indy where they’ve never played well. We saw some very good things out of the offense; a patchwork offensive line did pretty well for themselves, they were excellent on third downs and we saw how quickly Andrew Luck could strike once he gets into a rhythm. Defensively, all Colts fans should be excited about what they saw out of the group despite the rushing yards, and a few hiccups throughout their performance. This group created pressure, turned the ball over and made the Bengals earn every play. The bend-but-don’t-break approach is going to yield some big games in terms of yards, but this defense is going to be fun this year and look like a unit that is going to turn some games in the Colts’ favor. We talk about all of this and analyze some individual performances from the Colts Week 1 loss. This is about as close to a moral victory as it gets. Now that Reich has popped his cherry, the honeymoon is over. The Colts now have some expectations to live up to. Thanks to the generosity of teen sensation Joshua Brisco, your favorite Amateurs were able to host two hours of radio on ESPN Kansas City. Produced by Beards McFly, who also uploaded video of the full two show on the ESPNKC facebook page. Hour One: The 2018 Chiefs, an interview with the one and only Nick Wright, and the return of FIVE ON IT Hour Two: Chiefs vs Chargers, an interview with our favorite Chargers fan, Kyle Posey, some reflections on what this experience was like and Ryan's Rapid Fire Chiefs takes. Villa went into the international break full of frustration - across the board. That hasn’t exactly eroded with the short amount of time that has passed since they lost to Sheffield United. To talk it over, Daniel Raza met up with Howard Hodgson of the Aston Villa Supporters Trust. The pair talked Steve Bruce, NSWE, the wage bill, speculation, FFP, turnover and other items in an hour-long conversation. Are Aston Villa too big to fail at this point? The Holtecast is an Aston Villa podcast, and you can listen in below! Randall and Reuben provide their reasons why Notre Dame football is not in the tank after the lackluster victory over Ball State in week 2. The Pittsburgh Steelers are finally playing games that actually count! With a surge of Steelers news, it was time to get back on the airwaves and discuss the Black-and-gold. Take a look at the rundown for the latest episode of the BTSC podcast The Steelers Post-Game Show. On this show Jeff Hartman breaks down all things Steelers from the game that was! News and Notes Injuries Bright spots after the tie Giving credit to the Browns’ defense Talking what’s ahead and MUCH MORE! Jeff Hartman, editor of BTSC walks you through everything you need to know regarding the Black-and-gold. Brian Fritz is joined by Mike Sempervive as they discuss this Sunday's WWE Hell in a Cell pay-per-view, catching heat on social media, the Becky Lynch - Charlotte Flair dynamic in their feud, which matches should be inside the cell, if Jeff Hardy will do something crazy, the different feel between Raw and SmackDown lately, story time with Samoa Joe and how long his ongoing feud with AJ Styles might last, the latest angle between Daniel Bryan and The Miz including Brie Bella and Maryse, how we should remember the classic HIAC match Mick Foley and The Undertaker, if Cody will retain the NWA Championship and how it could be used moving forward, plus HIAC predictions and answers to your questions. As home to The Fantasy Sports Channel, BlogTalkRadio's got nearly 100 fantasy shows to help you dominate your league. From Roto baseball to Dynasty football, keep up with your players' latest moves 24/7. For the purists, we've got expert analysis on every sport, from amateur to pro. Our listeners and hosts distinguish American football from World Cup, Formula One from NASCAR, live and breathe March Madness and follow sports preceded by extreme, live and ultimate. Plus, athletes will find tips to improve their game. Browse baseball, basketball, boating, auto racing, football, golf, boxing, cricket, cycling, hockey, horse racing, lacrosse, motorsports, Olympics (reminding us every four years the world's got more sports than you can shake a dressage whip at), poker, rock climbing, rugby, running, skateboarding, sky diving, soccer, tennis and more. Whether you're a trash-talking diehard or only pay attention during playoffs, we've got your game, set and match covered.